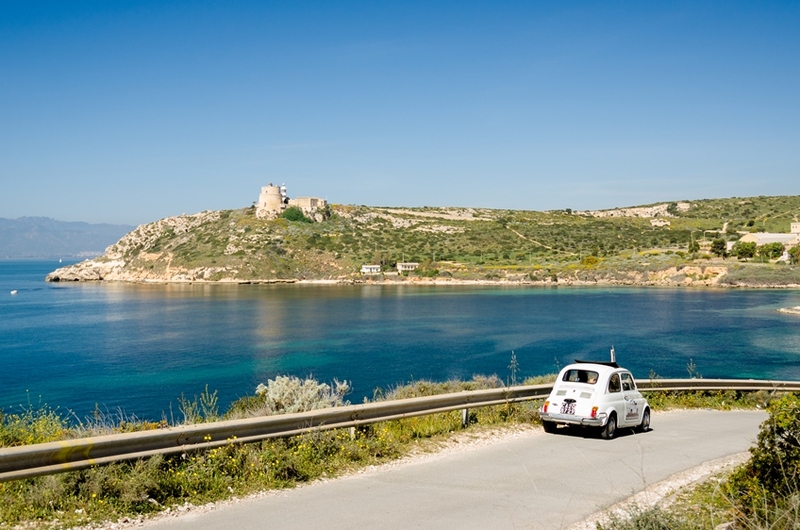 Set off for the historic capital of Cagliari and its rich architectural heritage in a Fiat 500, the little car that is so typically Italian and affectionately nicknamed the ‘yoghurt pot’! If you are a fan of veteran cars, this is an opportunity for an unusual and enjoyable experience. 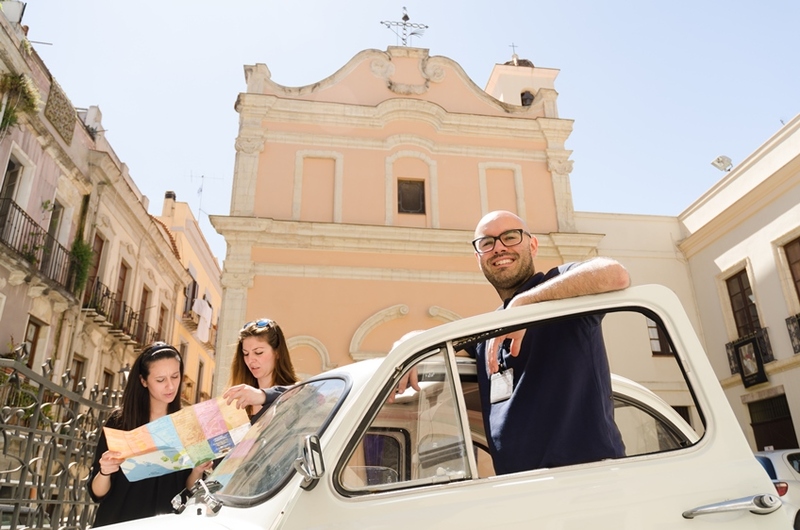 Once installed in your 1972 vintage Fiat 500, your tour driver will take you through the Cagliari’s historic centre of to show you the panoramic sites. This pleasant trip in a lovely little Italian car gives you the chance to explore a town built by the Phoenicians in the 8th century BC and learn about its history from the Nuragic and Punic periods to the modern day, including details of its most important historic characters. You can wander through the historic parts of the old town such as Castello, with its Elephant and St Pancras Towers, Villanova, Marina and Stampace and then go on to Poetto beach and Molentargius Saline National Park.